A Ghost is Caught in Malaysia Hotel.. Do Not Watch Alone! Some of us do not believe in the supernatural creatures’ existence, if you are one of them just wait to watch this video. 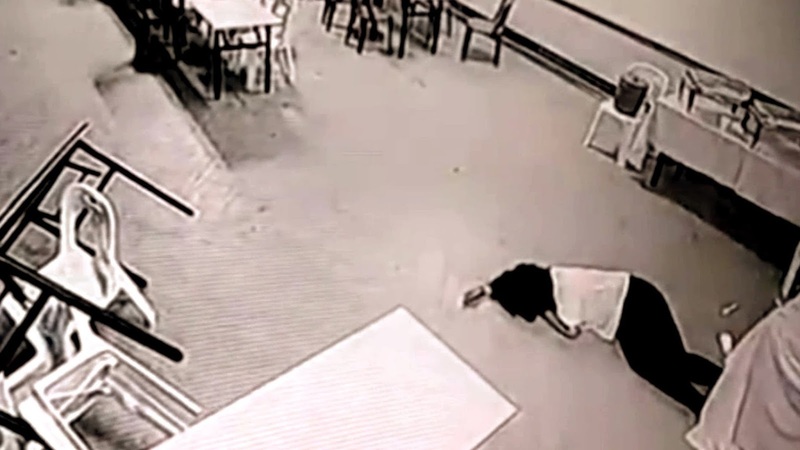 It displays an attack which took place in a Malaysian hotel, so watch the video and tell us if you believe the video or it could be a well-performed act from this girl!